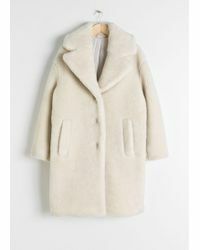 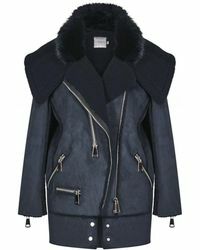 Fashion's gone soft and everything from faux-fur to shearling is having a serious moment. 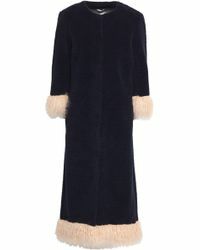 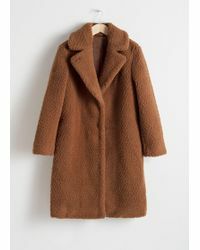 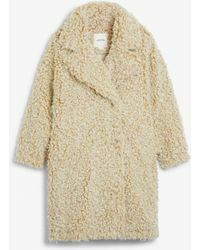 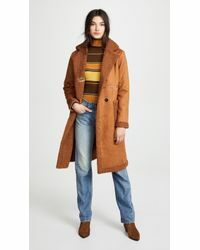 Take advantage of this practical mood and invest in a faux shearling coat: the perfect investment to see you through the 70's revival and keep you warm and comfortable throughout the winter. 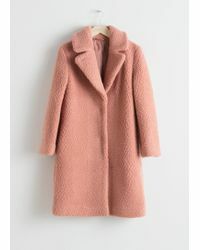 MGSM's versions tick off the crazy colour trend, with their cocoon coat the cosiest of prospects, while Mango do a similar style at a more affordable price. 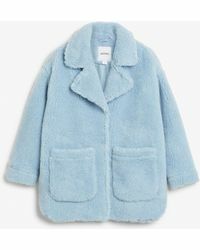 See by Chloe do a biker jacket version in deep navy blue and black, while Missguided's pretty and playful version comes in pastel pink.